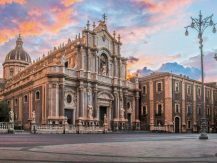 The international conference on sustainable tourism »Global vision, local actions« was organised as back to back event with the meeting of Thematic Steering Group 4 (Sustainable tourism) on 22 November 2017 in Palermo. 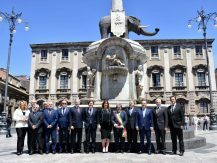 The conference was the occassion to exchange the views and needs between the »top down« macroregional policy level and »bottom up« implementers who carry out tourism-related projects at the local/transnational level and explore possibilities for future cooperation. 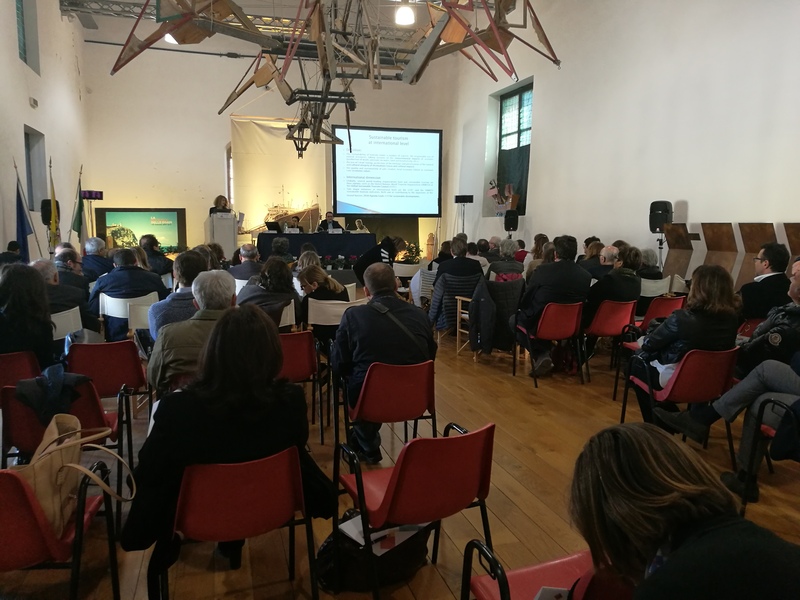 One of the main challenge exposed at the conference was the management of sustainable tourism destinations in relation to the governance and local identity.